But how do you transform a solid base to long-term success? 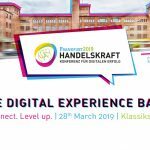 At Handelskraft 2019, we’ll show how this can be done by meeting customer demands, integrating new technologies, and optimising internal processes. We want to inform and discuss with participants about AI, clouds, platforms – and all the other “building materials” that companies can use today to implement intelligent digital architectures rather than costly investments in hot air. 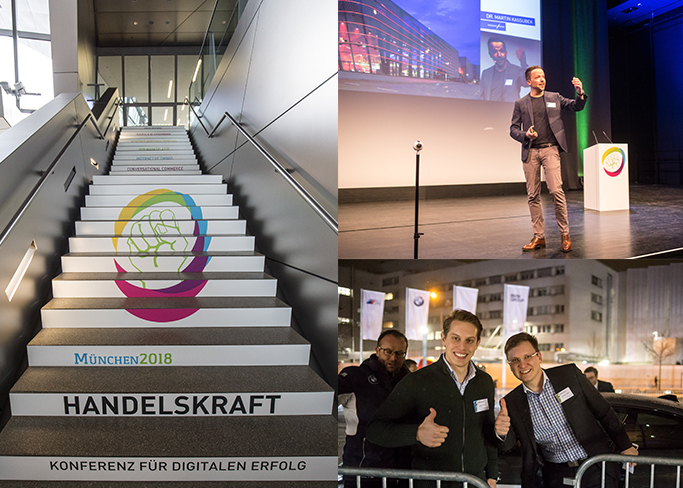 At the Handelskraft Conference we won’t just be talking about what will be important in 2019, but also how developments can be specifically integrated into your own business model: In talks, round-table formats, and workshops, inspirational practical insights and great visions will be shared among industry colleagues and e-commerce experts. In short: Be there when doers and decision-makers of digital transformation exchange views on trending topics in the industry. 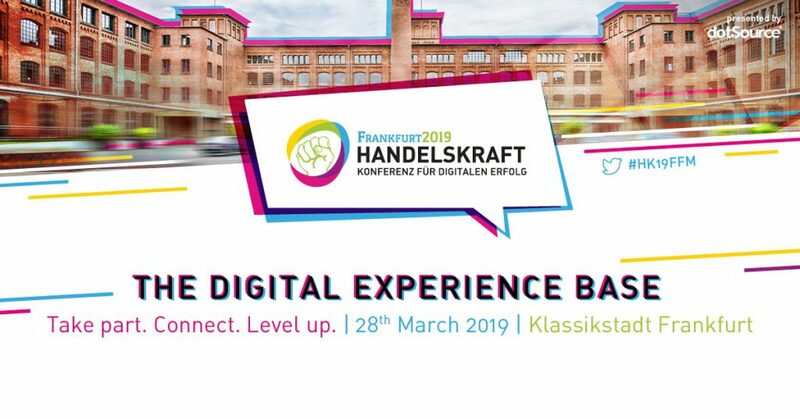 Brick by brick, step by step – The location of Handelskraft Conference 2019 is more than just a backdrop for the Digital Experience Base: The Klassikstadt Frankfurt knows how to combine history, tradition, and innovation in an impressive way. In this sense: Take part. Connect. 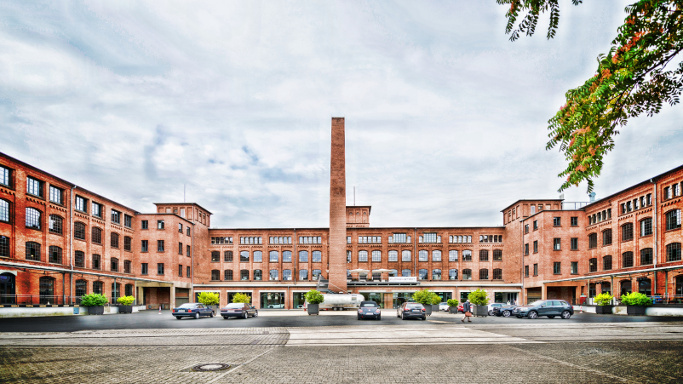 Level up – On 28 March 2019 in Frankfurt am Main.